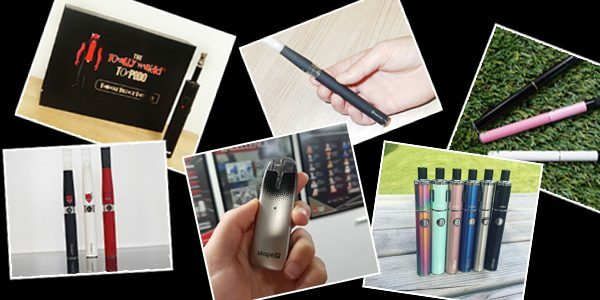 To celebrate our 10 Year anniversary throughout October, we gave away a number of products from our vaping archive. The products were some of our personal favourites from over the past 10 years which we no longer sell anymore. These ranged from classics such as the eGo-C Slim and the Screwdriver to some of our personal favourites including the Odyssey Pipe and the E-Shisha Pipe. Followers had to prove their dedication to Totally Wicked and share some of their Favourite moments from the past 10 years. You did just that and we’ve now given away all 10 of these products to our lucky winners. Join us in congratulating our winners: Jane, Matthew, Anna, Dale, David, Taz, Louise, Mick, Fiona and Toby! We hope our winners are happy with their vintage products. We’re sure that they will trigger some Totally Wicked nostalgia from over the past decade. At Totally Wicked we’ve had a lot of fun celebrating 10 years at the forefront of the industry. Not only have we given away these products, we’ve given away 3 huge cash prizes and internally produced a short throwback film. £17,500 and 10 of our prized possessions later, we’re delighted to have put some smiles on the faces of our customers in the run up to Christmas. 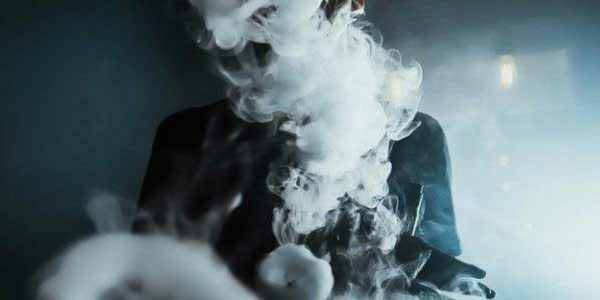 Is There a Perfect E-liquid Flavour?